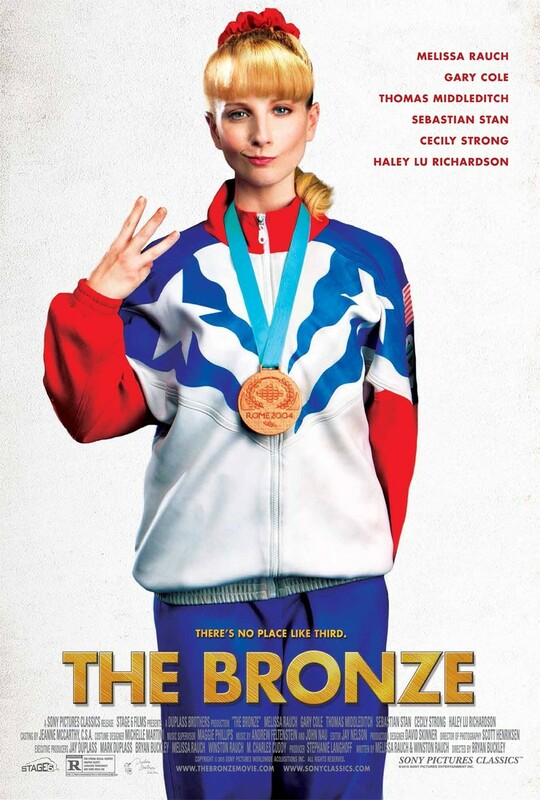 The Bronze DVD and Blu-ray release date was set for August 2, 2016. Becoming an Olympic bronze medalist in gymnastics has made Hope Annabelle Gregory a local celebrity in her small town. Despite her uncouth language and bristly attitude, she has become comfortable with being the backyard star of her community. But when the younger Maggie Townsend starts to steal the athletic spotlight with her own burgeoning abilities, suddenly Hope's bronze medal seems to be losing its luster and she finds she must defend herself and her title to the ones closest to her.